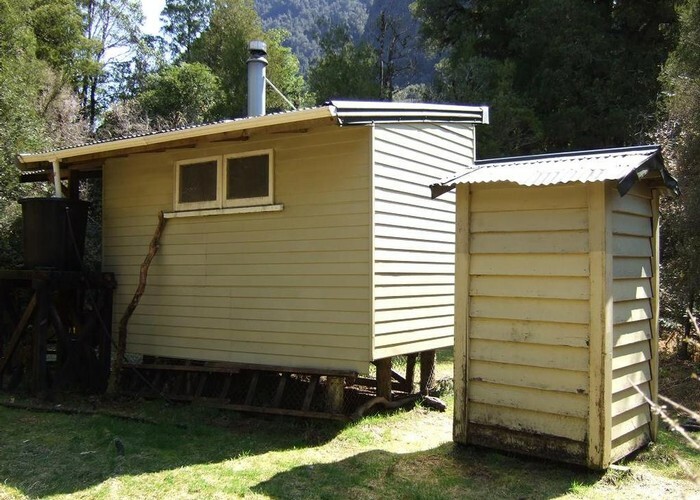 Architect Creek hut 2010 • By glennj. Licence: C.
Located just off the track into Welcome Flat, 15 minutes west of Architect Creek. Added 8 April 2009 by MatthewMatthew. No revisions.